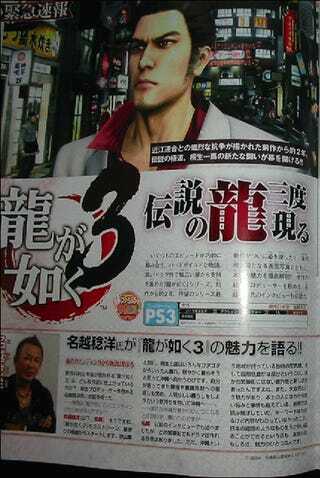 This week's Famitsu has a bunch of screens of upcoming PS3 title Ryu Ga Gotoku 3 (aka Yakuza 3). 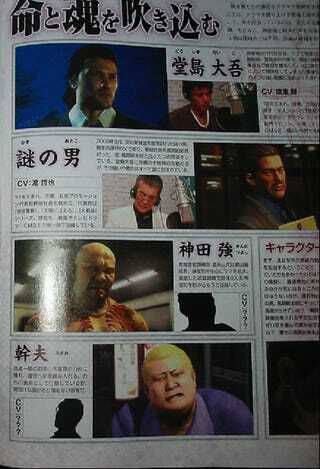 The game picks up where the prequel left off, follows main character Kiryu Kazuma from fictional Kamuro-cho to Okinawa and features loads of big name Japanese actor talent doing the voice work. 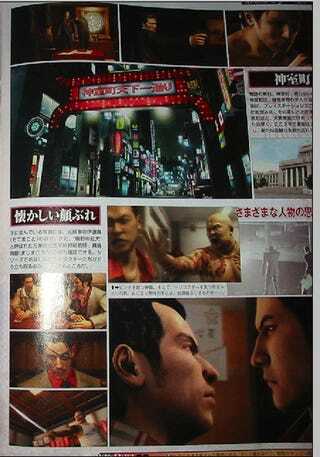 Check out the screens below. 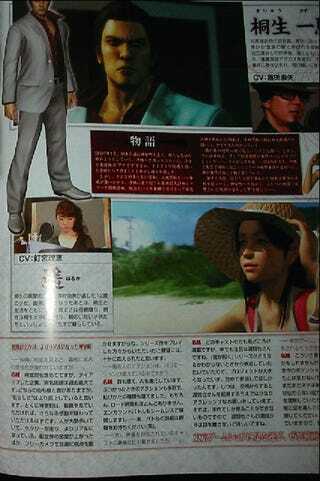 Looks like Yakuza 2, but with better graphics — and a beach.